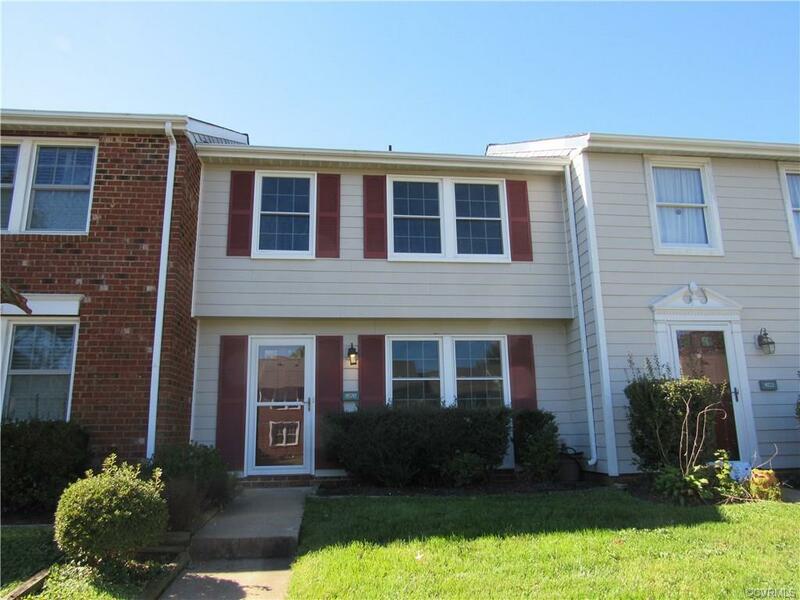 Recently renovated 3 bedroom, 2.5 bath Laurel Lakes Townhome with updated decorator finishes. Waterproof luxury vinyl plank flooring. New Champion windows. Porcelain tile in all bathrooms, laundry room and pantry. Freshly painted throughout. 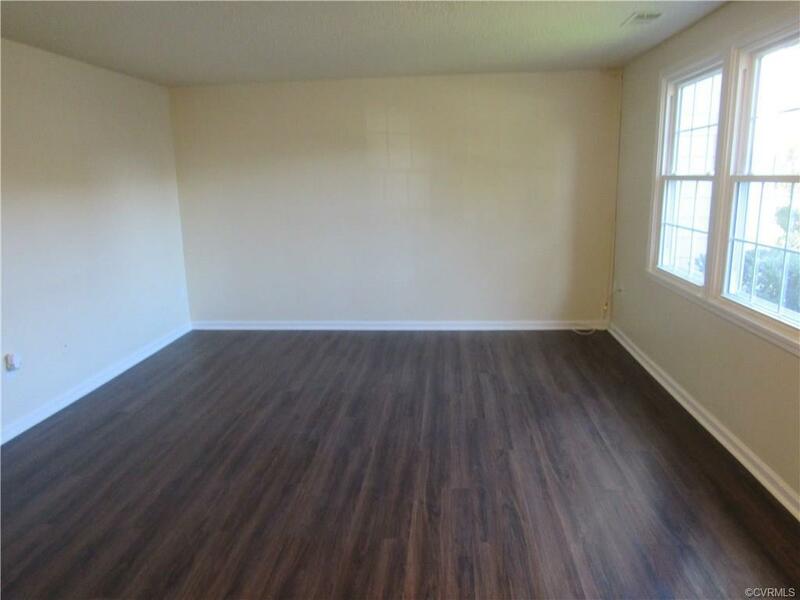 Spacious, entertainment sized living room. Large open concept kitchen and dining area. New sliding glass doors in the dining area open out onto the new deck. Separate laundry room & walk-in pantry. New carpet upstairs. 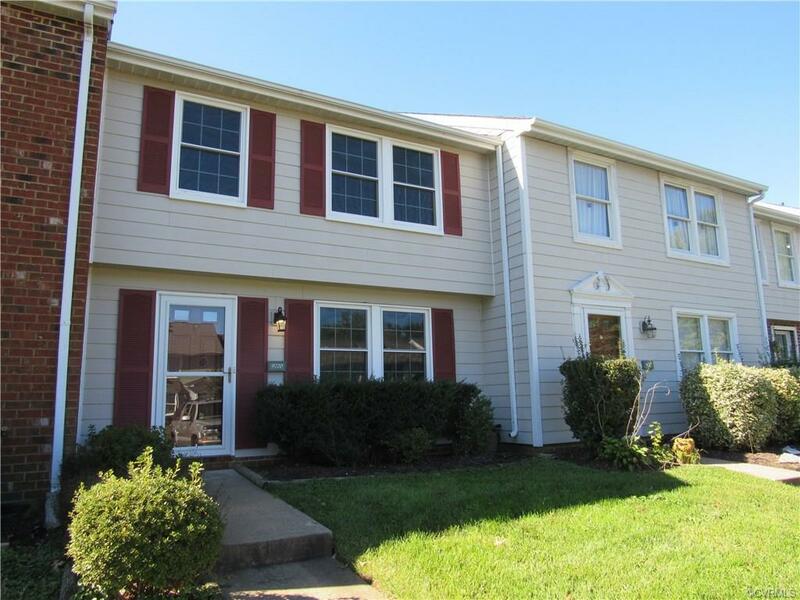 Extra large master bedroom has private bath & generous closet space. 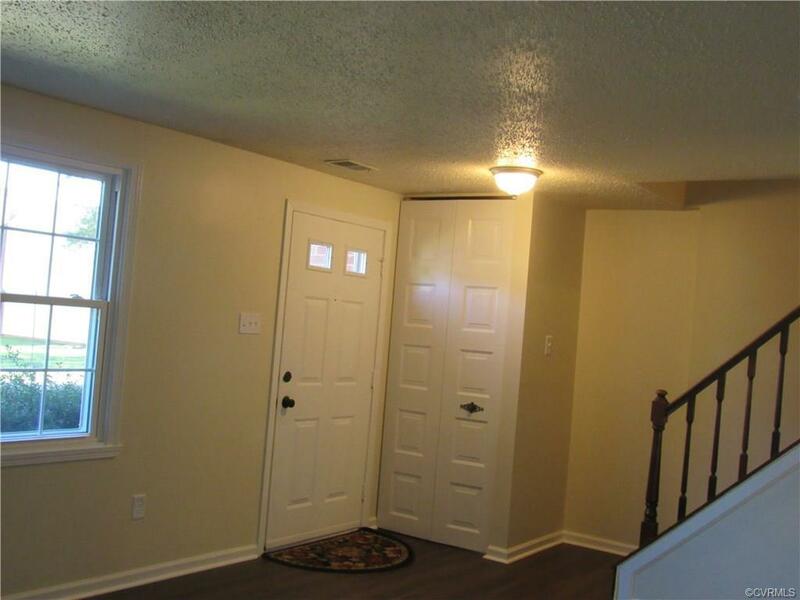 PLUS new light fixtures, bathroom mirrors, sinks toilets & storm door. Range, refrigerator, dishwasher, washer & dryer included. Privacy fence around the back yard that overlooks tall pines on a berm for added privacy. Hardi plank siding and new roof. Just move in, fire up the grill and start planning your holiday entertaining!